The Multiglace and the Forum have been designed to high standards and allow you to play summer and winter in the highest quality environment. Organize all kinds of activities such as sports schools, leagues or tournaments. If you want to register, you must communicate with the organizations. 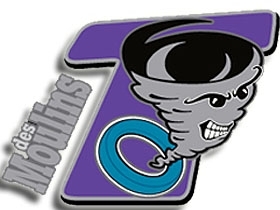 The Ringette des Moulins Association is in charge of developing and coaching ringette in the greater Des Moulins area. This organization is established at the Forum and welcomes participants of all ages.